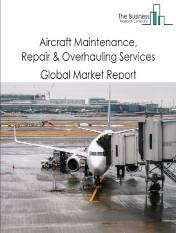 The global defense support and auxiliary equipment manufacturing market is further segmented based on type and geography. 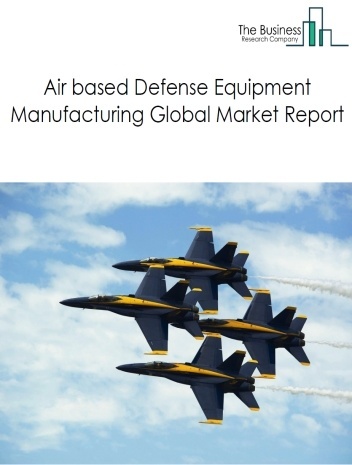 By Type - The defense support and auxiliary equipment manufacturing market is segmented into military radars, military satellites, others among these segments, the military radar manufacturing market accounts for the largest share in the defense support and auxiliary equipment global market. 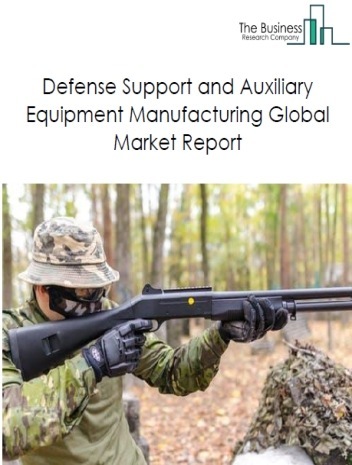 By Geography - The global defense support and auxiliary equipment manufacturing market is segmented into North America, South America, Asia-Pacific, Eastern Europe, Western Europe, Middle East and Africa. 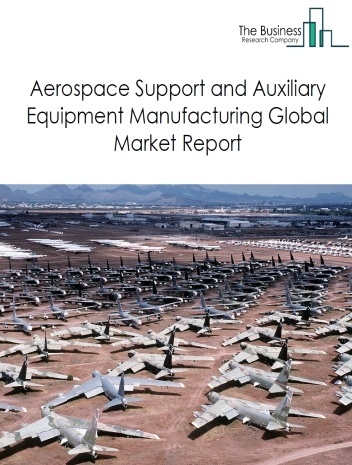 Among these regions, Asia Pacific was the largest region in the global defense support and auxiliary equipment market. 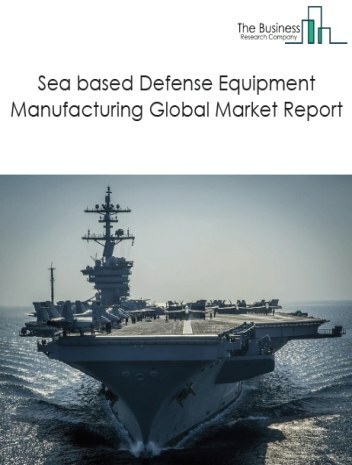 Use of passive radars are gaining traction in the market due to its advantages across wide range of defense and civil applications and cost effectiveness . 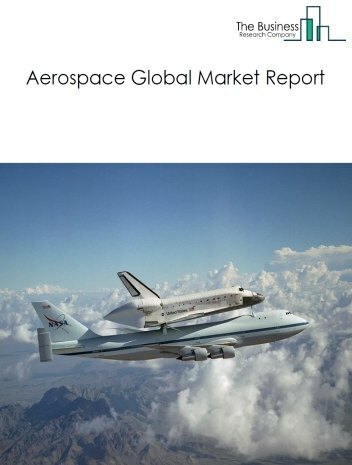 Passive radars use the existing electromagnetic signals from the atmosphere to support imaging and tracking capabilities, whereas the regular/active radar sends out electromagnetic signals to the target and receives reflected signals from the target. Passive radars use ambient radio signals for tracking and surveillance and are less expensive to operate. 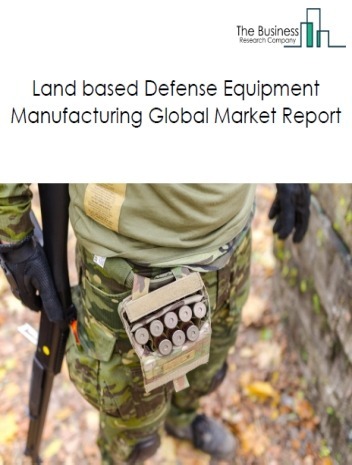 Some of the examples of passive radar systems are silent sentry by lockheed martin, celldar by roke manor research limited, and homeland alerter 100 by Thales Group. 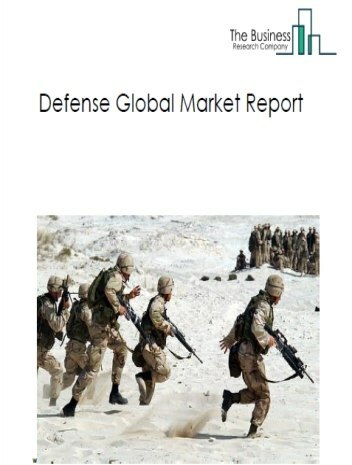 Potential Opportunities in the Defense Support and Auxiliary Equipment Manufacturing MarketWith increase in demand for defence equipment from developing nations and increasing government investments in military and defence industry, the scope and potential for the global defense support and auxiliary equipment manufacturing, market is expected to significantly rise in the forecast period.